China Wind Power, also called CWP, as one of the three global wind energy exhibitions, was held in Beijing 2015. At this exhibition, MOFLON TECHNOLOG CO., LIMITED attended with MOFLON’s new products. 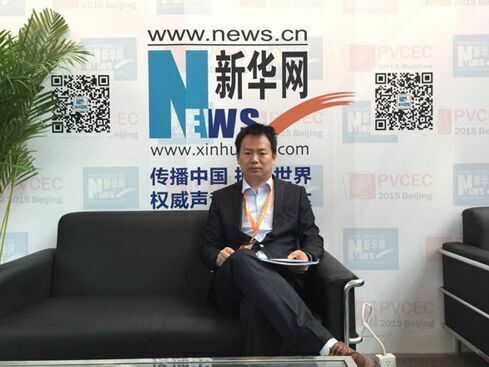 During the exhibition and on site, the Xinhua net exclusively interviewed MOFLON’s general manager.